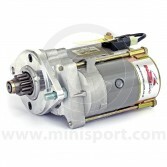 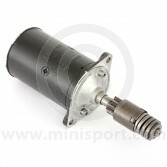 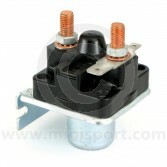 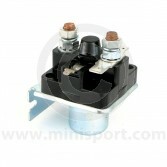 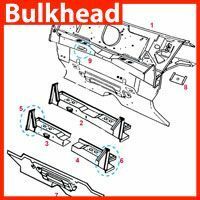 Take a look Mini Sport’s range of starter motors for all years and models of Classic Mini and all applications. 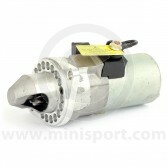 We have the standard inertia starter motors for Mini’s from 1959-1984, pre engaged starter motors for Mini’s from 1984-2001 and the 3 pin, 4 pin and starter mounted solenoids to go with them. 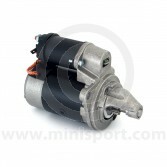 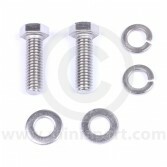 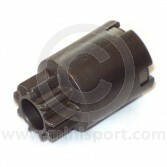 In addition to the standard, factory fit units Mini Sport also stocks the Powerlite range of high torque starter motors. 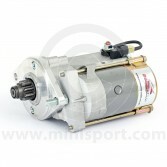 The Powerlite range is ideal for road or competition applications, perfect on tuned engines as they offer increased cranking speeds whilst drawing less current from the battery. 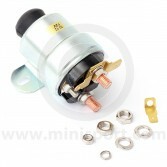 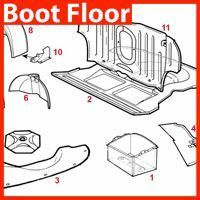 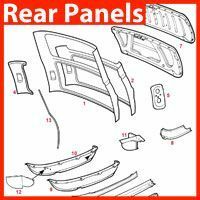 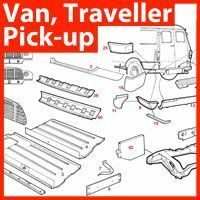 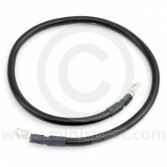 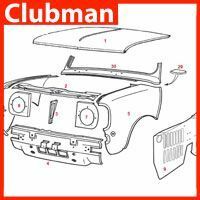 All part of Mini Sport’s huge range of Classic Mini electrical equipment which also covers dynamos, alternators, wiper motors, wiring looms, headlamps, indicators, ignition systems, distributors, spot lamps, dash switches and column switches.